I have been so busy I hardly have any time to sit down and relax, which is normally what I do when I eat dinner, but it seems like I hardly even have time to prepare a meal! Between my job, social circle, and myself I'm a hot mess! But I found a great way to enjoy cooking and consuming dinner AND spend time with friends! Mrs. T's Pierogies are perfect for dinner with the girls as we sit and watch our favorite reality show or check out the football games! When I have friends over I like to have everything ready ahead of time so I don't have to worry about who's bringing what food. I always let the girls bring drinks and wine but I keep the food preparation up to me! 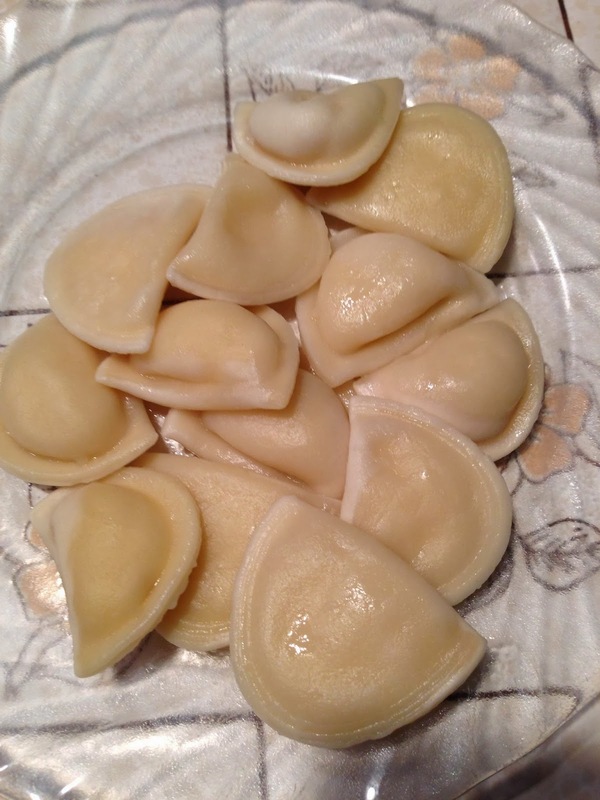 Mrs. T's Pierogies are great finger foods and also make a great main dish or side dish, and it's also a nice filling food for when we sit around and sip wine and talk about all our daily drama! They are so delicious and come in 11 different varieties. 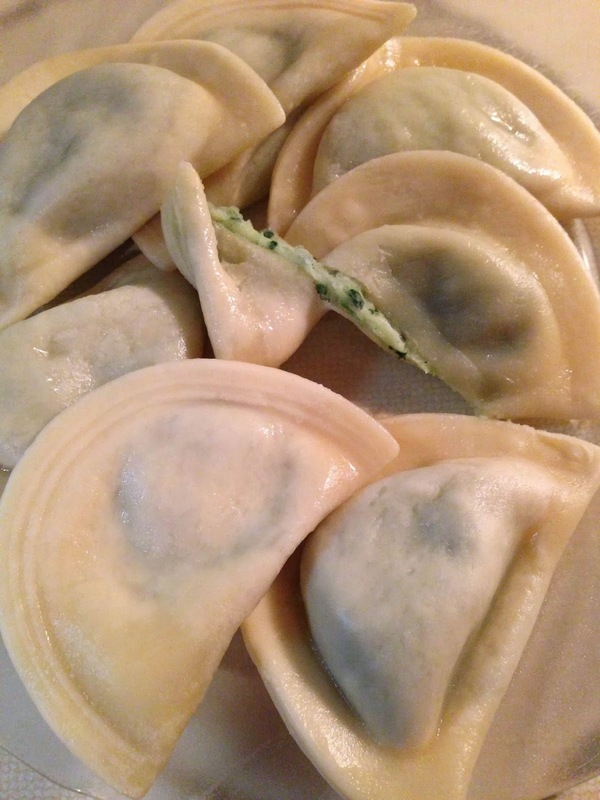 I personally love the Feta and Spinach Pierogies! And I also love the mini-size as a finger food. There's something about the idea of cheese, potatoes, and pasta that just makes me hungry for Mrs. T's Pierogies on a Girl's Night In! I like to serve mine with a side of fresh veggies like green beans so that me and the girls can eat healthy but still enjoy the meal while we watch our favorite TV show. There are plenty of great ideas for how to serve your Mrs. T's Pierogies. Head on over to the Mrs. T's Pierogies Facebook page and let their Twitter feed and let them know your ideas for ways to serve them in your home!